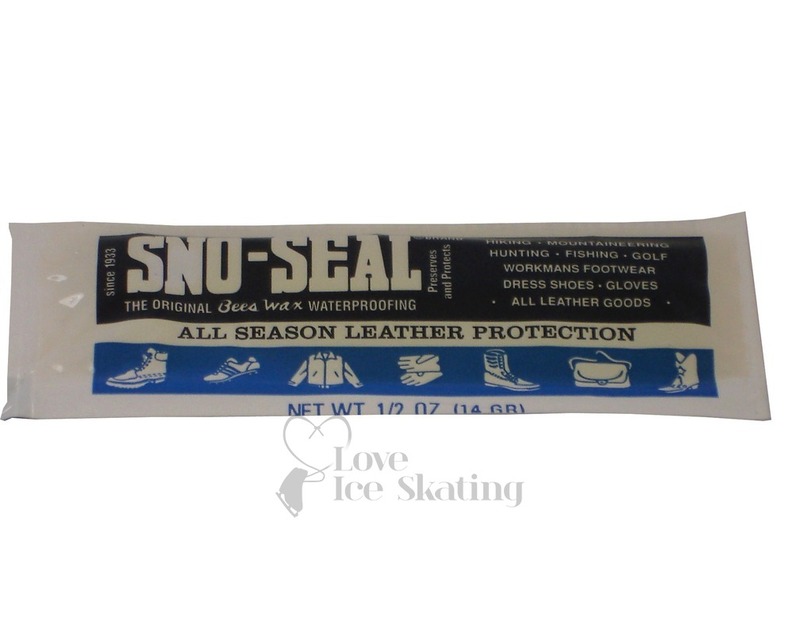 Sno-Seal Original Beeswax Waterproofing helps protects. 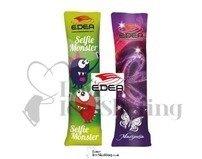 The beeswax formula dries to a solid wax. 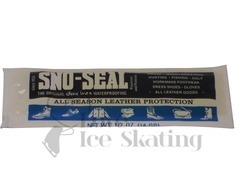 Sno-Seal® is also critical on the bottom or sole of the skate. 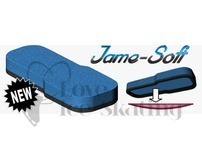 Custom skate builders in the States apply Sno-Seal® in the screw holes and between the blade mounts and sole to prevent water from entering. Water in the screw holes will rust some screws and it will always swell and weaken the leather. 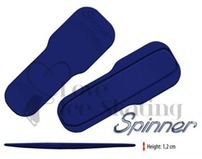 A water swelled sole changes the alignment between the blade and the shoe. Sno-Seal® should be reapplied to the sole, especially around the blade mounts, every time you treat the upper, sole edges, or welt stitching.